Since Google's new Pixel 2s have Bluetooth battery indicators, it's probably time for you to invest in a pair of Bluetooth headphones. Just to see what that indicator looks like, of course. 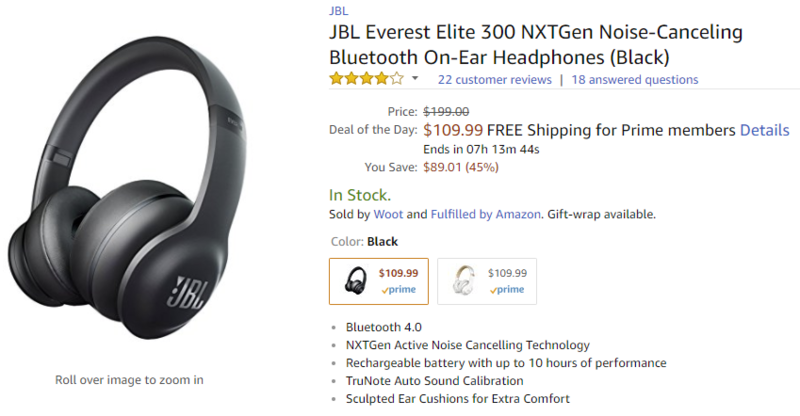 Not because $119.99 is a great deal for some active noise-canceling, on-ear Bluetooth headphones with up to 10 hours of battery life. Honest. Earlier this evening, CyanogenMod's Google+ page published an announcement that read "Who says Everest is in Nepal?". That's right – the Motorola Xoom 3G (GSM) variant has joined the list of CM-supported devices, getting its first experimental build dated 10-17. Steady Hawkin, in a comment to the announcement, notes that the experimental build is "still a WIP," and encourages users to report any issues they may encounter. 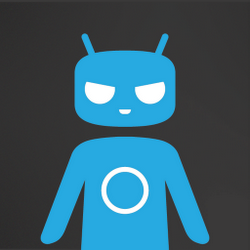 If you're a Xoom GSM owner looking for some CM10 action, just keep an eye on the CyanogenMod download center's Everest page (linked below) for the latest builds. As CM's announcement notes, mountaineers need not apply.